Set in the scenic countryside in the heart of the Vale of Glamorgan. 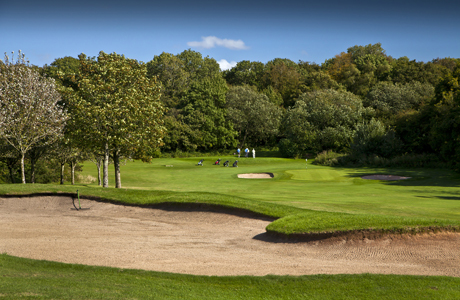 Designed by five times Open winner James Braid the course comprises two loops of nine holes each beginning and ending near the imposing 18th Century Mansion House that has served as the clubhouse for over 70 years. The first nine holes enjoy an undulating terrain leading to spectacular views across the Bristol Channel and neighbouring countryside. In contrast the second nine are relatively flat but a carefully phased introduction of tree planting is not only a delight to view but ensure an interesting yet fair challenge.